Microsoft has confirmed that Dolby Vision HDR support is coming to the Xbox One S and Xbox One X. 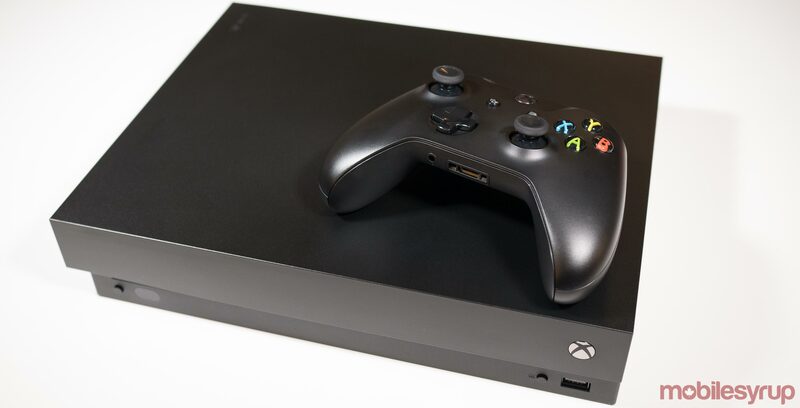 This means that Microsoft’s video game console now joins the relatively short list of devices that support Dolby Vision, including the Apple TV 4K and Google’s Chromecast Ultra — which both also include Dolby Atmos support just like the Xbox One. Microsoft is currently testing out Dolby Vision with Xbox Insiders running a beta version of the console’s dashboard, though the feature is expected to get a wider release soon. The company says that Netflix will be one of the first apps to support Dolby Vision on both the Xbox One S and Xbox One X. It’s currently unclear if more streaming apps, as well as physical Blu-ray discs, will eventually support Dolby Vision. As it stands, it looks like Dolby Vision is set to be reserved only for video playback and not games. The Xbox One X is currently capable of supporting both HDR compatible games and video content in 4K, while the Xbox One S supports HDR games and video, but lacks 4K. Dolby Vision is widely regarded as superior to HDR10, the other competing high-dynamic range format. Dolby’s version of HDR supports 12-bit colour depth and higher peak brightness levels than HDR10, though the difference between both forms of HDR will be negligible to most people. That said, this is a good move on Microsoft’s part as it helps future-proof the console, especially since Sony’s PlayStation 4 Pro only supports HDR10.